Only a handful of staff still working in the House can remember Chatsworth in its heyday at the time of the 11th Duke and Duchess, and I feel fortunate to be amongst their number. 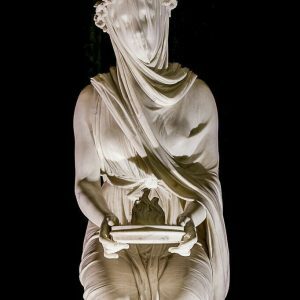 I give many talks to outside groups about the House and how we care for it, and one question always asked at the end of the talk is, “Why don’t you write all this down?” With that in mind, I began to gather my thoughts together about ten years ago, and the idea has finally come to fruition. 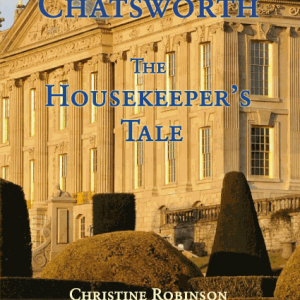 I am the recently retired head housekeeper for the 12th Duke of Devonshire at Chatsworth House in Derbyshire, and in 2014 completed my memoirs, ‘Chatsworth: The Housekeeper’s Tale’. 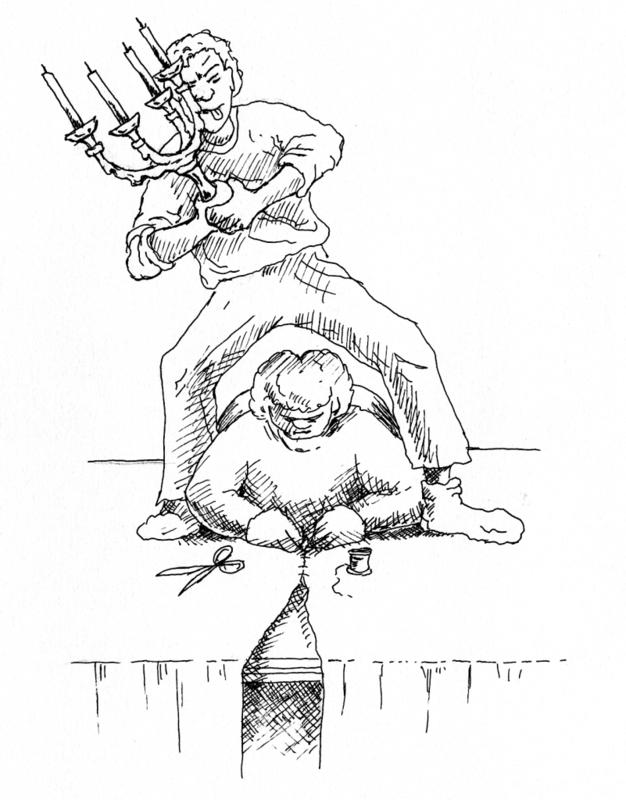 I am fortunate in that the Duke has written a foreword to the book, the television presenters Alan Titchmarsh and Adam Henson have provided endorsements for it, and Chatsworth’s new head housekeeper, Janet Bitton, has created 20 enchanting line drawings to accompany the chapters. Chatsworth encompasses far more than just the great House that is home to the Duke and Duchess of Devonshire; it is also the focal point of an Estate encompassing three villages, a Church and a school, and having worked on the Chatsworth Estate for 40 years, I have had a wealth of experiences from which to draw my account. 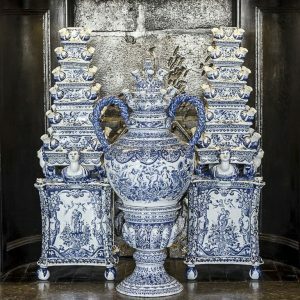 The book includes not only my own family’s involvement with the Estate back into the 19th century and my early years working at Chatsworth, but also the challenges presented by change over the years, most notably with the death of the 11th Duke and the succession to the title by his son. Other chapters include descriptions of the fantastic celebratory parties held at Chatsworth for anniversaries such as Lord Burlington’s 21st birthday, the Tercentenary parties, which celebrated 300 years of the Devonshire Dukedom, and the most spectacular event of all, a party in 2000 to recognise 50 years of the 11th Dukedom which also coincided with the 80th birthday year of the 11th Duke and Duchess. 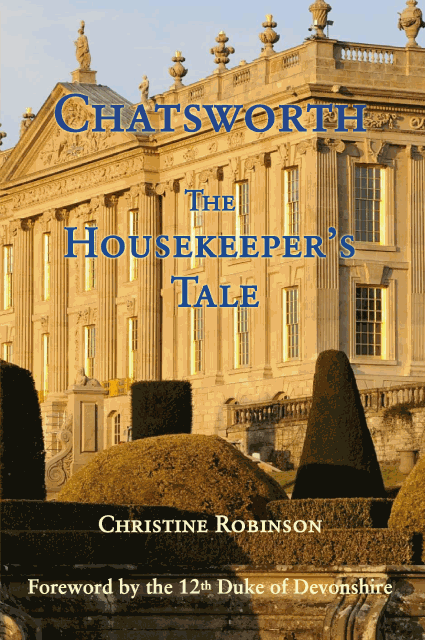 I have also given practical detail of how the House is cared for and managed, and how the annual extravaganza of Christmas at Chatsworth is organised, with an especial mention of the Estate children’s Christmas Tree Party, an event now well over a hundred years old. 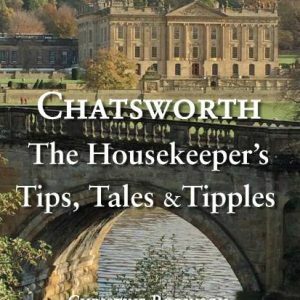 I have met and worked with many Chatsworth characters over the years, and they too are brought to life, I hope, through the anecdotes I relate along the way, together with poignant reminiscences of the years I worked with the late Deborah, Dowager Duchess of Devonshire.